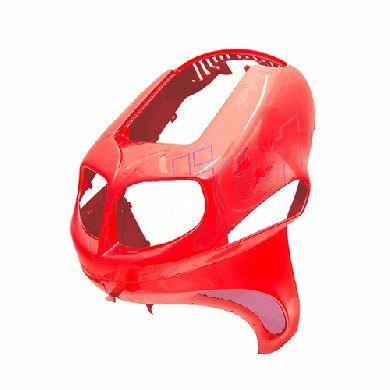 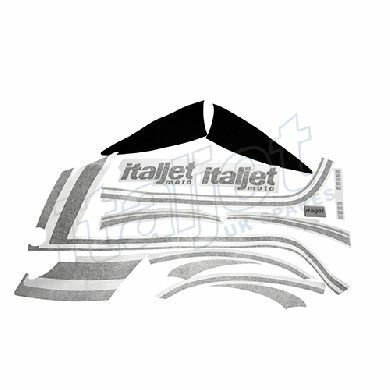 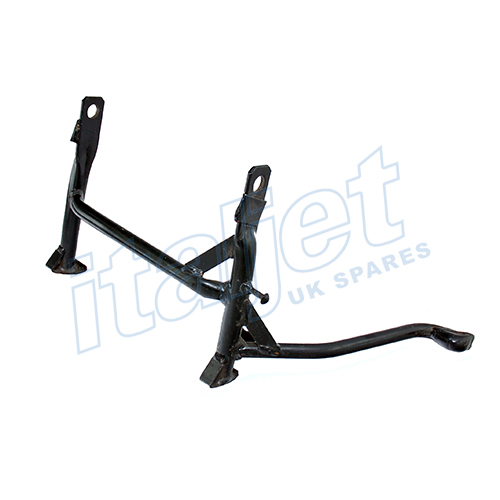 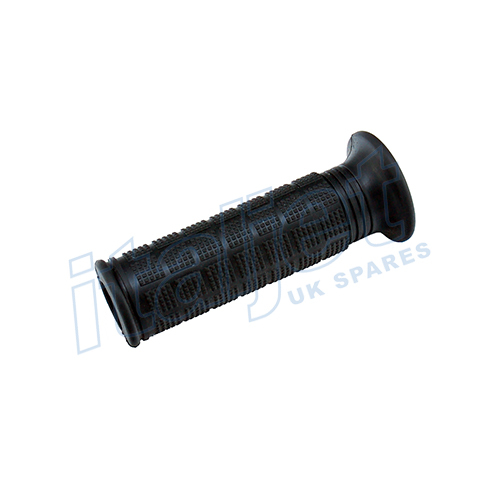 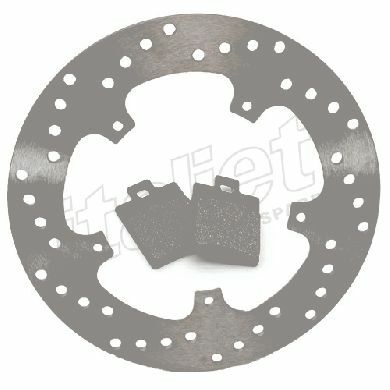 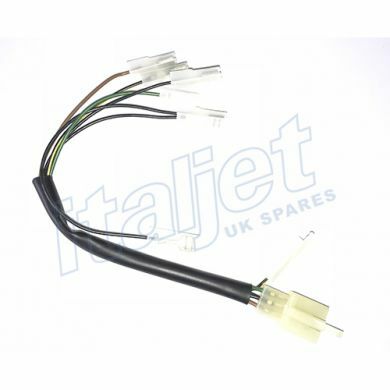 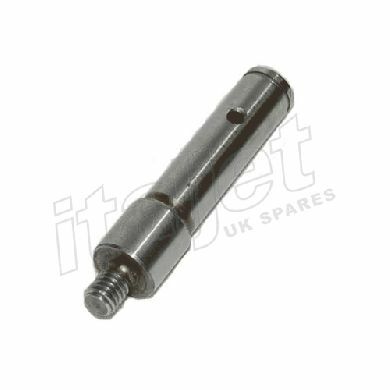 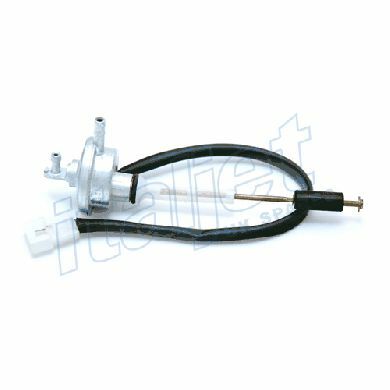 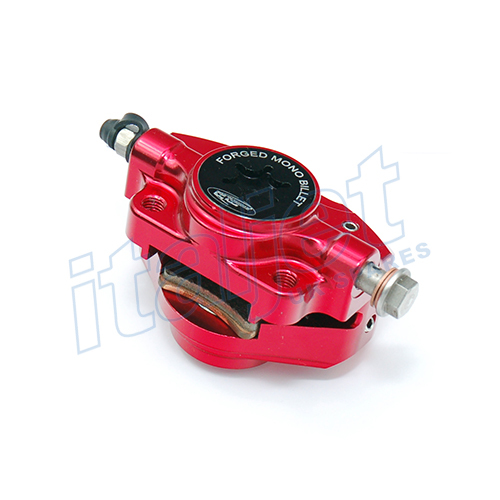 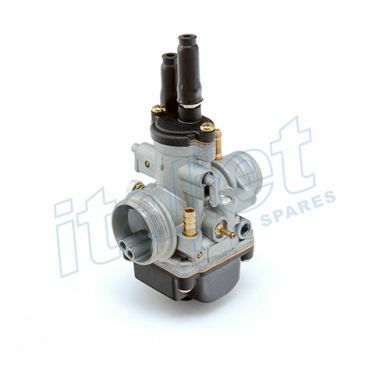 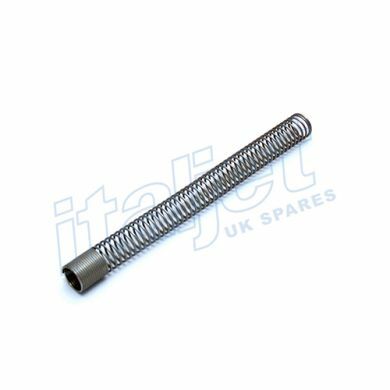 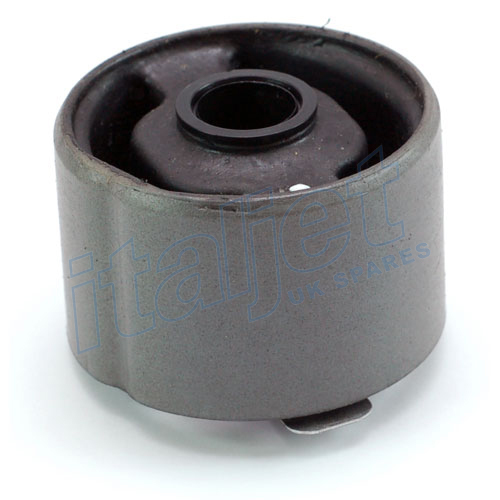 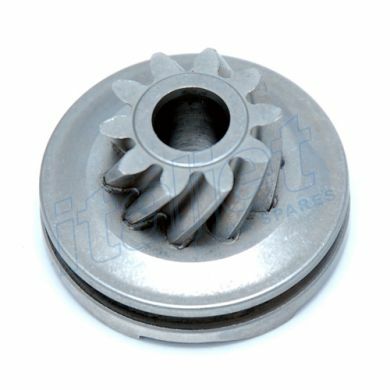 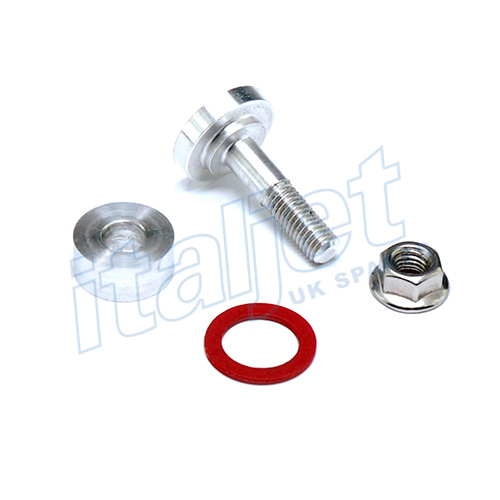 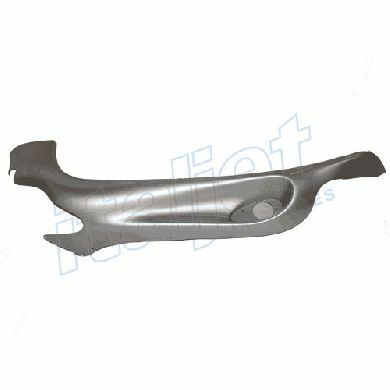 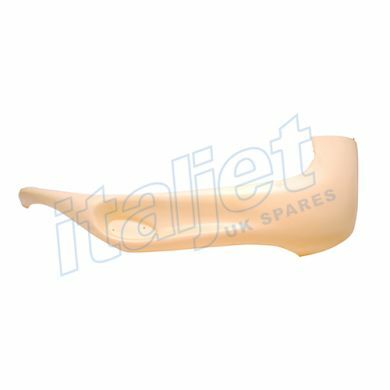 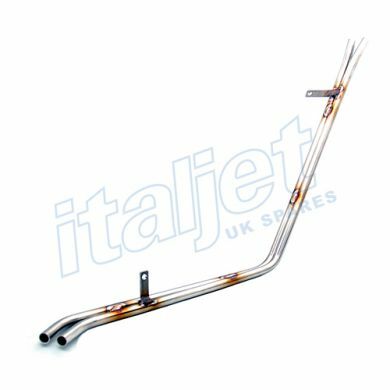 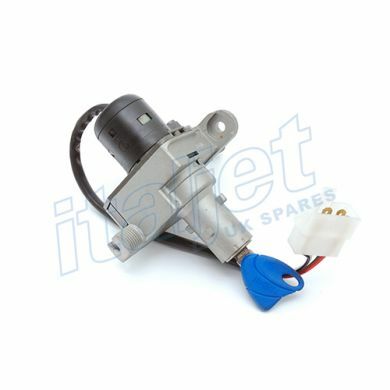 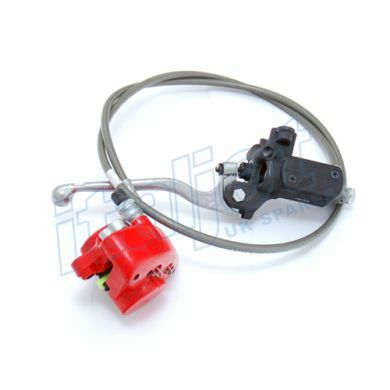 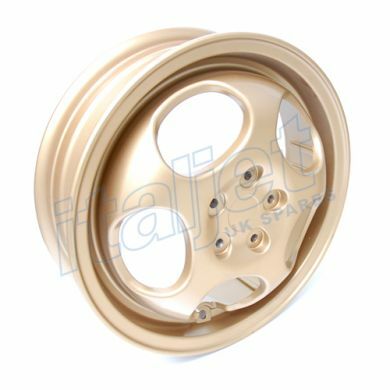 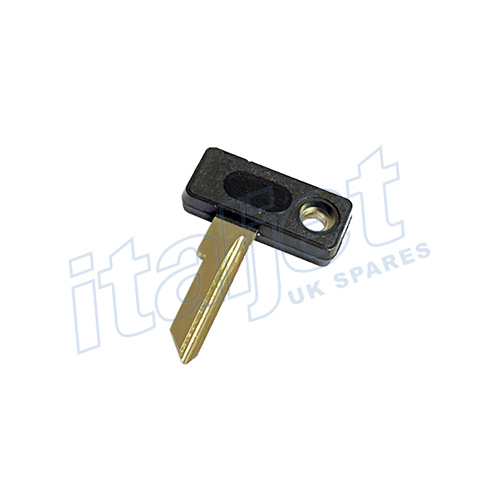 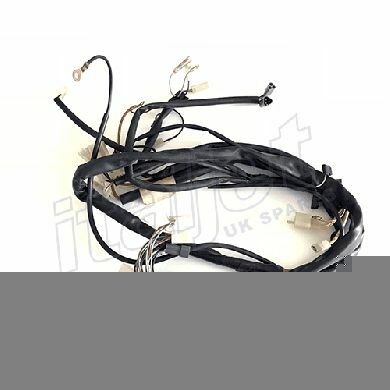 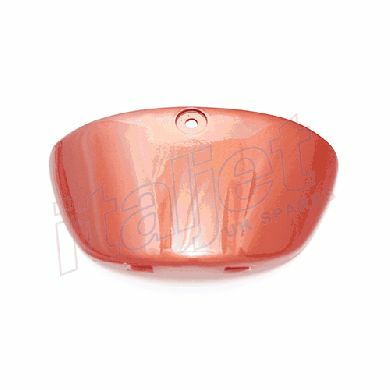 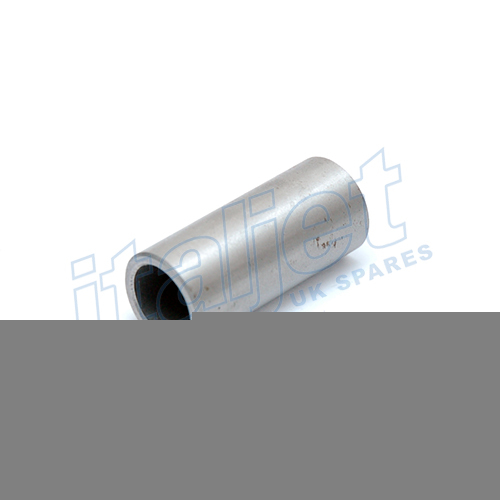 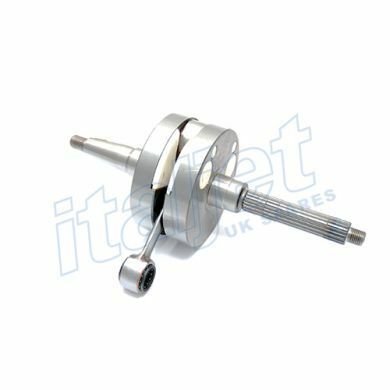 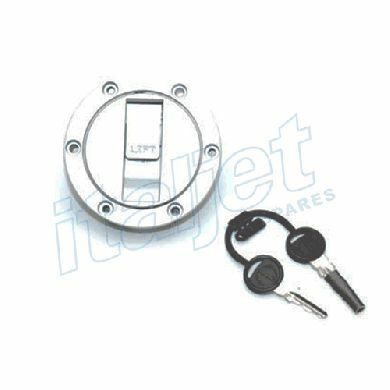 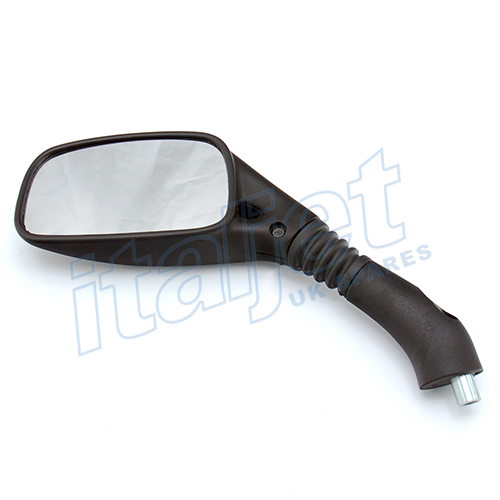 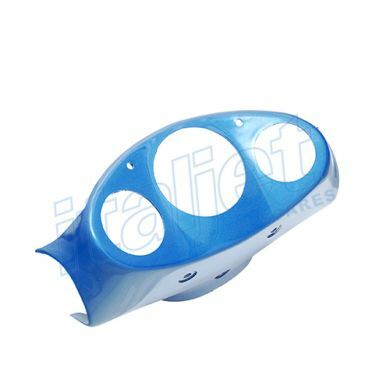 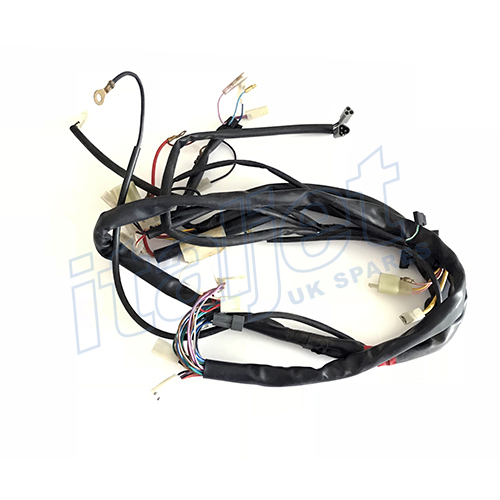 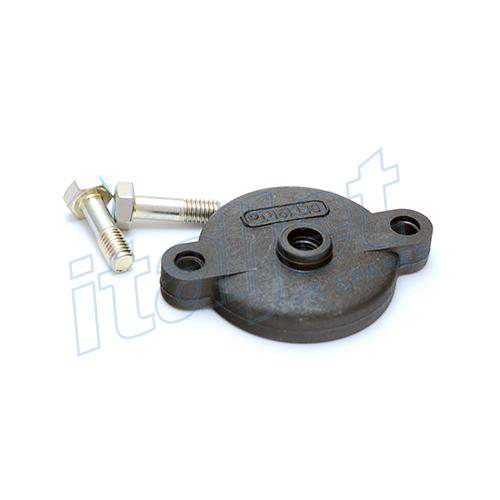 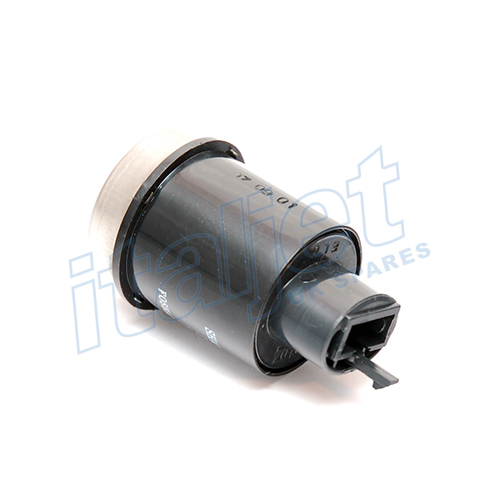 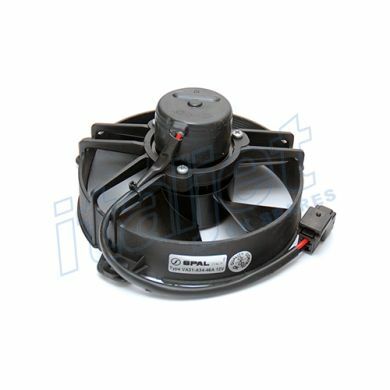 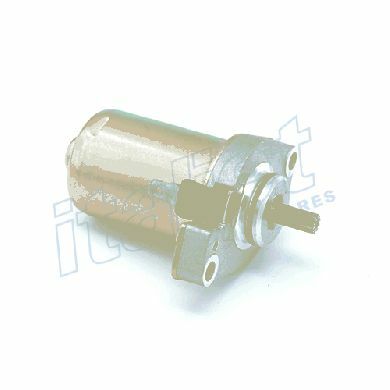 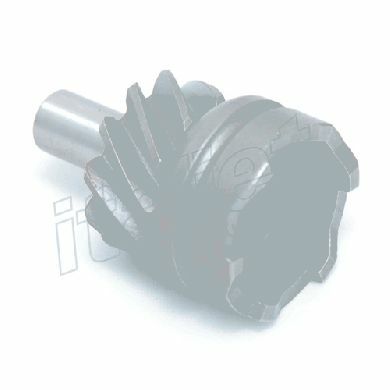 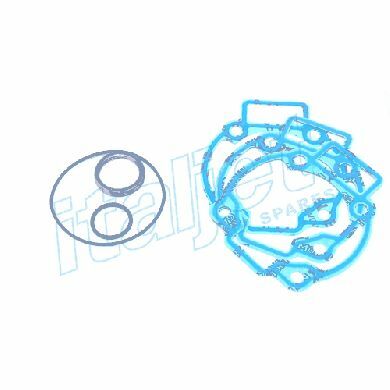 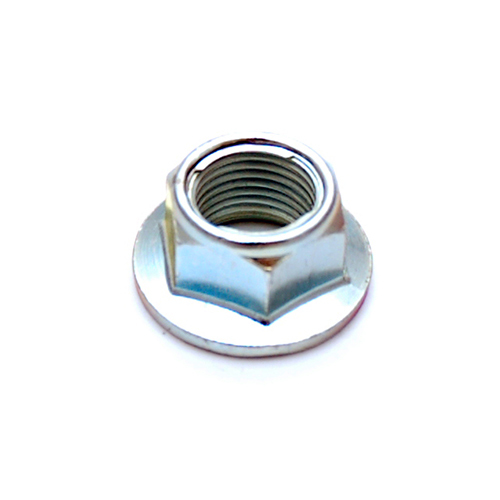 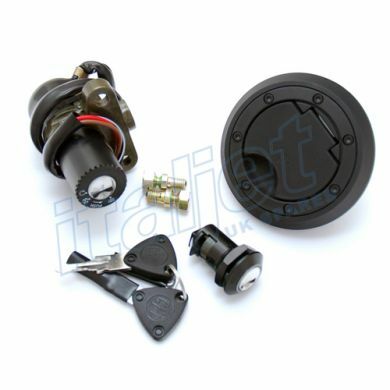 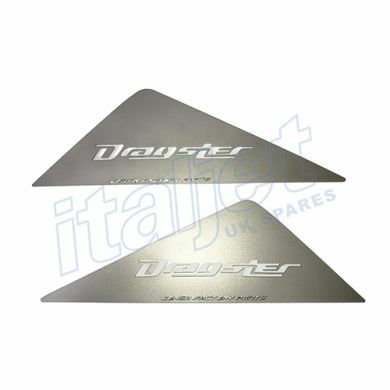 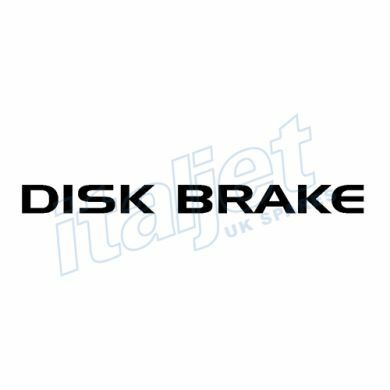 Welcome to Italjet UK Spares, we are a mail order company that imports and distributes original factory parts for the Italjet range to a worldwide customer base. 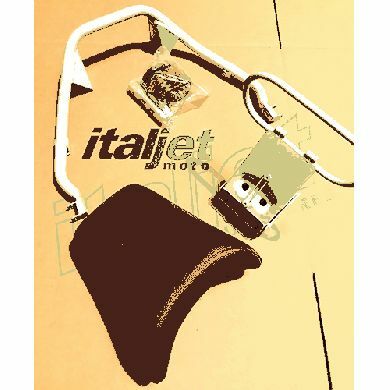 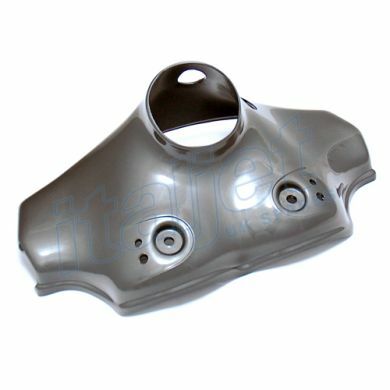 We hold the largest stock of Italjet parts in the world that covers over 16 Italjet models. 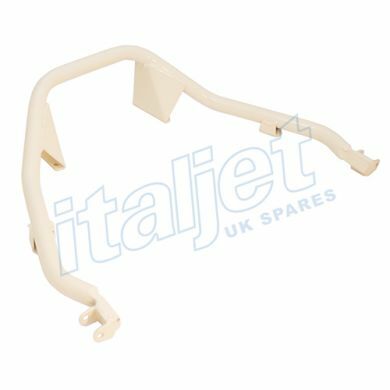 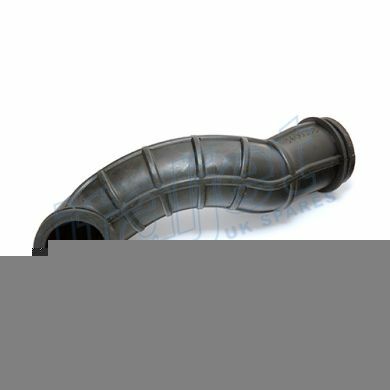 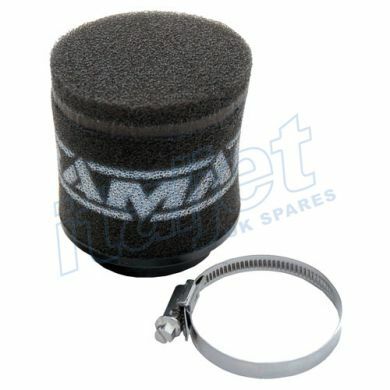 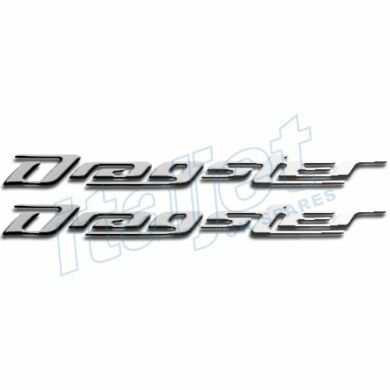 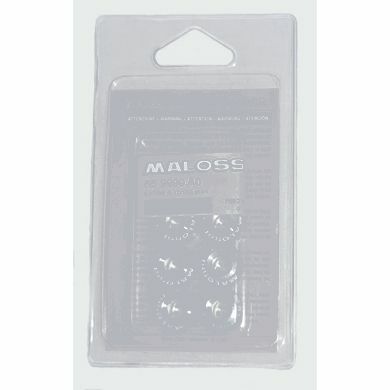 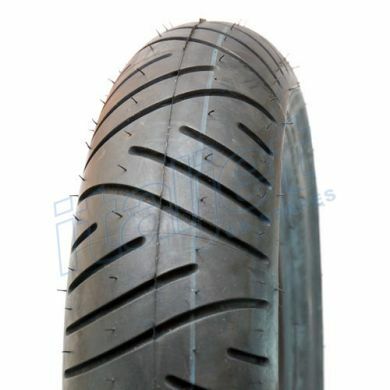 We also keep a range of performance parts from manufactures such as Malossi, Polini, PM Tuning, Stage 6 and TNT Tuning that fit Piaggio, Minarelli, Peugeot and Franco Morini Engines.